News that married women in East Africa are advocating for female genital mutilation, FGM, is not only shattering but marks a tough stage in eradicating a practice that has not only led to death, but disrupted the lives of women and girls in Africa and beyond. According to the United Nations Population Fund, an estimated 140 million women and girls globally have undergone the mutilation. In East Africa, where the practice has been banned, FGM continues to be carried out in unsafe places, from backstreet clinics and caves to bushes. While it has predominantly been on the decline among girls, it is picking up fast among married women. The arguments advanced include the fact that it curtails promiscuity and infidelity in marriage. 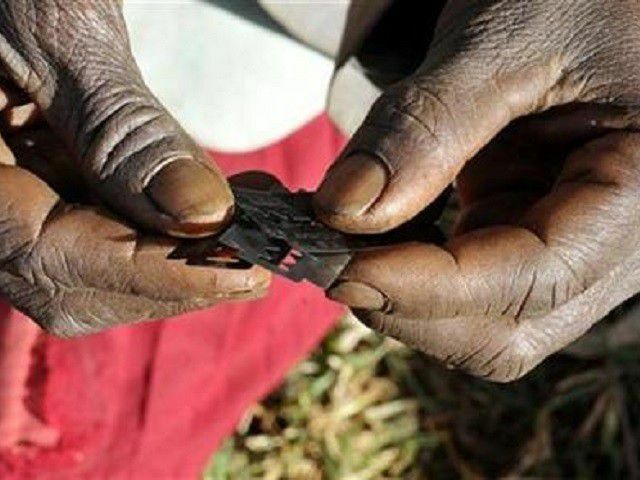 According to a survey by The Reproductive Educative and Community Health Programme (REACH), 76 percent of married women surveyed between the age of 25 and 35 have gone through FGM. Women who have not undergone the brutal procedure of FGM are often mocked, ostracised from their community and at times even abused by their families. They are not allowed to attend family meetings or serve elders. The practice is advanced across the region with women from Uganda easily crossing into Kenya with the surgeons in tow. “They give the excuse of visiting their family members in Kenya. The numbers are alarming,” the REACH report says. This latest discovery now calls on a change in modus operandi and tactics, especially by health officials and development partners. The FGM fight must be inclusive, with a targeting focus on traditional leaders who have substantial influence among their community members. Working with such leaders to shift the culture and practice around FMP is the first and crucial step in arresting this abusive rising trend.